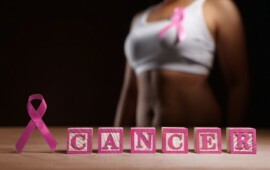 There are so many myths about cancer. 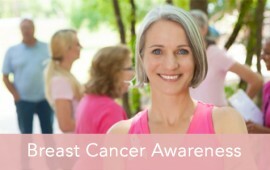 Read these facts about cancer; and help us spread the truth. Who doesn’t like to look their best in pictures? Here is our collection of quick and easy tips for makeup for pictures, to help you look better on camera. Dental Fears? New Technology to Help! 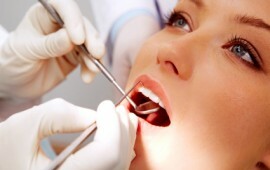 Recent advances in dental technology can make your next visit to your dentist a much more pleasant experience. 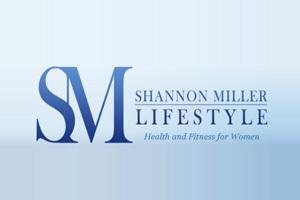 SML has found some great ideas for helping us enjoy living healthy as we age.